My column from Thursday’s Evening Herald (27/Sept/2012) on Eamon Gilmore’s travails following Dep Roisín Shortall’s resignation. Who would want to be the leader of the Labour party today? No doubt Éamon Gilmore still does, though perhaps with a little less relish than he exuded last Monday when he was sitting cheerfully behind me on the early morning flight to Brussels. While the dip in Labour’s fortunes revealed in the previous day’s RedC poll may not have demonstrably dampened his ardour, last night’s dramatic resignation by Roisín Shortall will. Eighteen months in office and he is looking like the Mr Worthing character in the “Importance of Being Earnest:”: losing one Junior Minister, may be regarded as a misfortune; to lose two looks like carelessness. But isn’t this what happens to the smaller party in Government? When they get into battles with the larger party, don’t they usually come out the worst? A quick glance at the history of coalitions and it would appear otherwise. The electoral reality is that going into office costs the smaller party seats at the next election. It takes the bigger risk and, in return, gets a say in policy above its Dáil strength. That’s the deal. Both partners they know they need the other. It is not for eternity, maybe not even for the full five years of the term, but each knows that without the other neither would in power. unless one sees an alternative, in which case the balance is disturbed. I served in two Fianna Fáil led coalitions featuring feisty junior partners: the Greens and the Progressive Democrats. While there were the occasional stand-offs, indeed one partly led to my departure, these were the exception to the rule. Coalition work and last where there is a well negotiated and defined programme for government around which they can agree. Naturally, where there are two distinct parties with their own hinterlands and approaches, there will be tensions. In my experience these were confined to issues not specifically covered in the Programme for Government or those thrown up by unexpected events. The other main source of disruptions were the interventions from senior figures, just outside of government, in the smaller party who saw themselves as the conscience of their party, Dan Boyle was particular master of this dark art. While the major partner was usually the main target of these outbursts they were just as often designed to embarrass, irk and provoke their own ministers. While deeply frustrating, these things came with the territory. The larger party in a coalition knows it needs the smaller one to stay in office. While it can never allow itself to be seen as a pushover, it also knew that the smaller party could not stay long in office if their members felt there were being used as a mudguard. This is what makes Roisin Shortall’s resignation so significant. Unlike most ministerial resignations this was about policy. Yes, there are personality and political dimensions too, but essentially this is about adherence to the programme for government. Her departure is reminiscent of the late Frank Cluskey’s 1983 resignation from Cabinet not only because it too was about policy, but also thanks to the increasing number of comparisons been drawn between both administrations’ handling of the economic problems facing them. But, as with most parallels, it is not a perfect one. While his departure was a protest against Fine Gael’s stance on Dublin Gas, Shortall’s resignation is just as much about her own parties role in government as it is about Minister Reilly’s capacity to run a department. 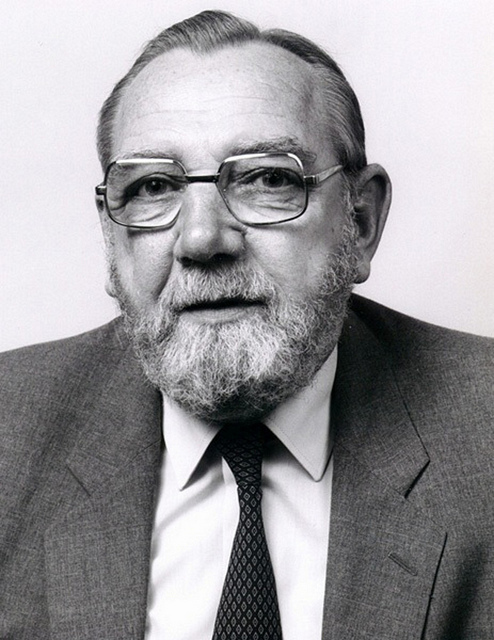 When Frank Cluskey quit he made it clear that he did not expect other labour ministers to follow him out and bring down that government. There was no hint that he had lost any confidence in his colleagues. The feeling was mutual. At the meeting following his resignation he reportedly received a lengthy standing ovation from his parliamentary colleagues. Can Deputy Shortall expect to be cheered to the rafters by messers Quinn, Howlin, Gilmore and Rabbitte when they next week? I doubt it.